Maximum Survival - Survival guide for emergencies and off grid living. Spring is coming and now is the time to start looking into that new tent for the upcoming camping season. With so many camping tents on the market, it can be difficult to find which ones offer the best value for your needs. 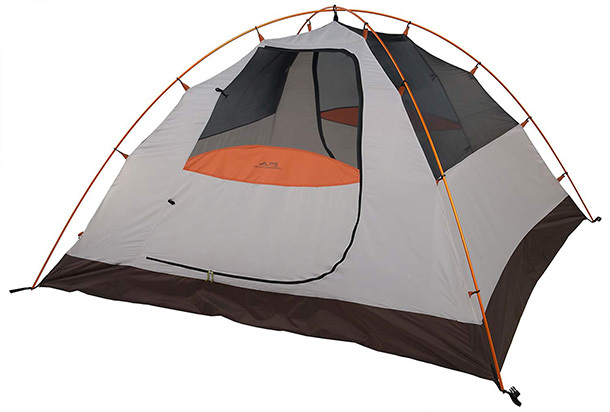 Tents can be found for as cheap as $50 and go all the way up to several hundred dollars. 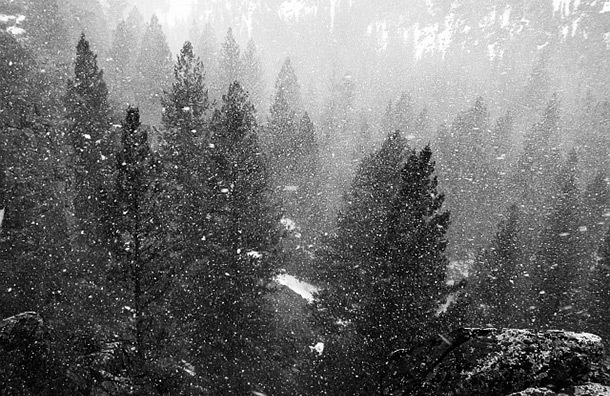 Being in a survival situation outdoors can be tough in any season, but being lost in the wilderness in the middle of winter can be especially dangerous. 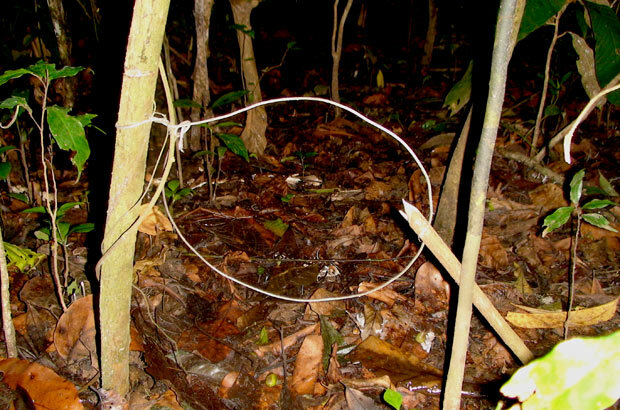 When out in the wilderness one of the best ways to procure food is by setting traps to catch animals. When food is scarce and your in a survival situation the last thing you want to do is burn up a ton of calories. What happens if you go exploring somewhere remote like a forest and suddenly the weather changes quickly bringing strong winds and rain? Knowing how to make an emergency survival shelter can be a useful skill that could one day save your life. If you’re looking for a multi-tool that’s strong and flexible and able to accomplish a variety of tasks, then the Leatherman Wave Multi-Tool might be for you. Raising rabbits can be a fun, rewarding experience that anyone can do with a little time and patience. Its main benefit is that it guarantees a safe steady supply of healthy meat that doesn’t taste too bad either. Organic farming promotes sustainability in an environmentally responsible way, focusing on water conservation, soil regeneration and biodiversity. Organic farmers use quality compost and rotate crops regularly nourishing the soil naturally.